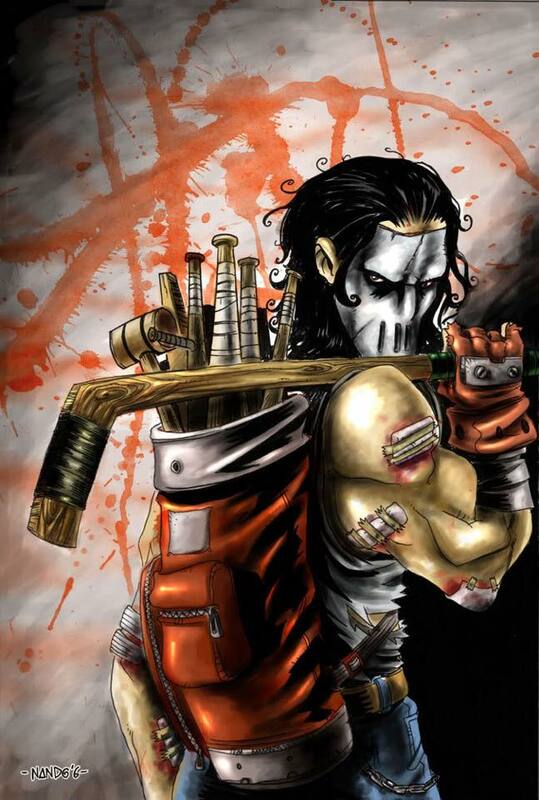 Home Random Stuff Blog Stephen Amell announces he’s Casey Jones for TMNT 2! 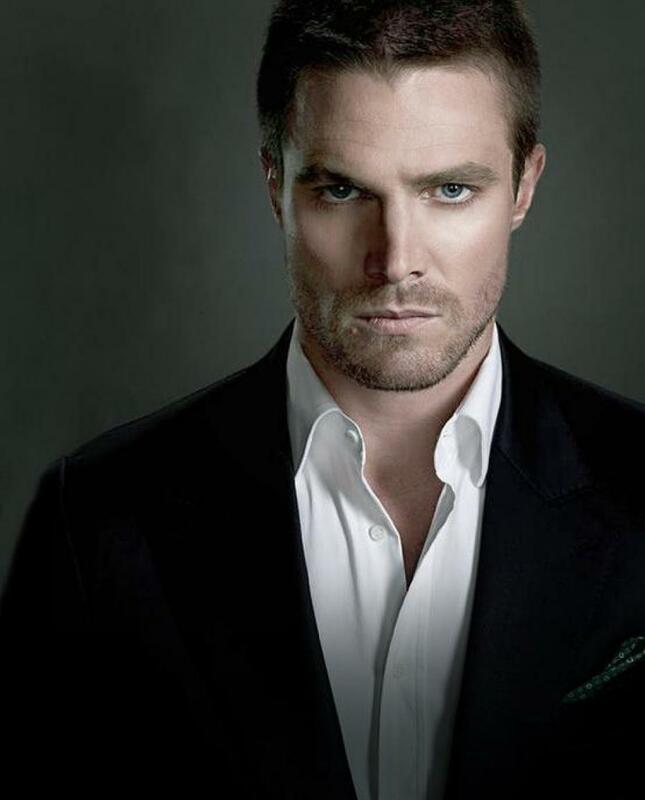 Stephen Amell announces he’s Casey Jones for TMNT 2! Taking to his personal Facebook page to break some news that’s sure to excite Teenage Mutant Ninja Turtle fans, Arrow star and Oliver Queen actor himself Stephen Amell has announced that he will be playing the part of Casey Jones – the hockey mask wearing crimefighter and ally to the Heroes in a Half Shell, in the sequel to the 2014 Jonathan Liebesman directed “Teenage Mutant Ninja Turtles” film! While no other details have been released, Jones is one of other classic characters from the TMNT franchise expected to make it in the sequels. Shredder’s henchmen, Bebop and Rocksteady, are also expected to appear as well as Krang and his world of Dimension X. 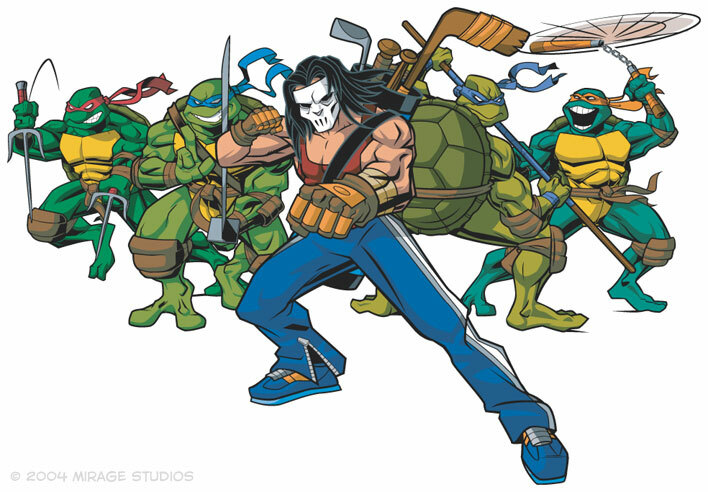 As a vigilante who was created as a parody to characters fighting crime and taking the law into his own hands, Casey Jones became a steadfast friend to the turtles. In most incarnations, he also became the love interest of fellow turtle ally April O’Neil. With Megan Fox playing the role in the 2014 movie, one has to wonder how Amell’s portrayal and chemistry will get along with her when the sequel comes out. Teenage Mutant Ninja Turtles 2 is expected to his theaters on June 3, 2016.